EDUCATION, KNOWLEDGE & SKILLS – There are over 120 expert-led presentations in 9 dedicated theatres, plus 14 inspirational workshops. 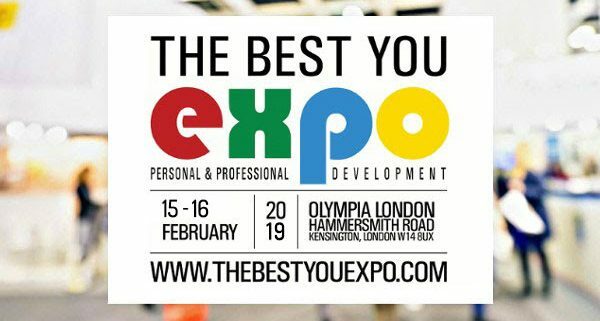 All included in your EXPO pass! NEW PRODUCTS & SOLUTIONS – Get the latest tools to continue your personal development journey. Meet over 200 industry leading exhibitors & expert practitioners. All there to meet you and answer your questions! 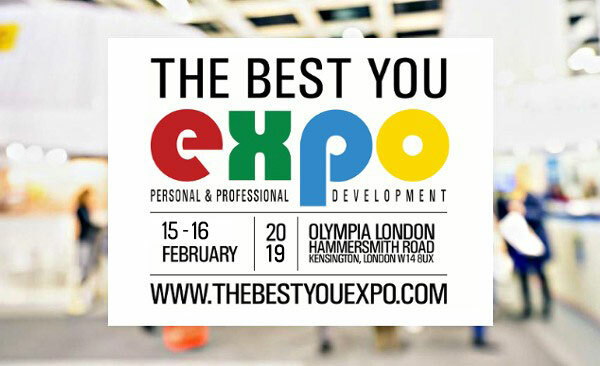 JOIN OVER 15,000 OF YOUR PEERS – The Best You EXPO is the largest dedicated gathering of its kind in the UK. Meet like-minded individuals & have fun while doing it!